Come dance with us in the Canada Day Parade! Join in on the fun as we celebrate Canada Day! 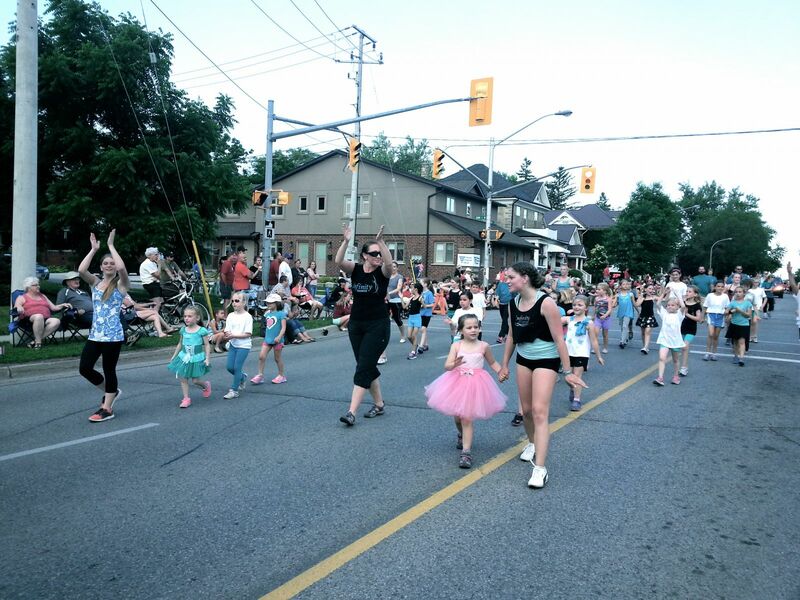 Dancers of all ages and their parents are welcome to join us as we dance down the parade route! Sign up at the studio during the month of May (please note dancers are required to attend rehearsals prior to the parade date to learn the routines)... speak to us at the desk for more information on this super fun day!